The creator of Four Loko is grown up and into nutrition now. Four Loko — the caffeinated “alcopop” with as much alcohol content as four drinks — was the talk of college campuses and state legislature floors back in its 2009-2011 heyday. 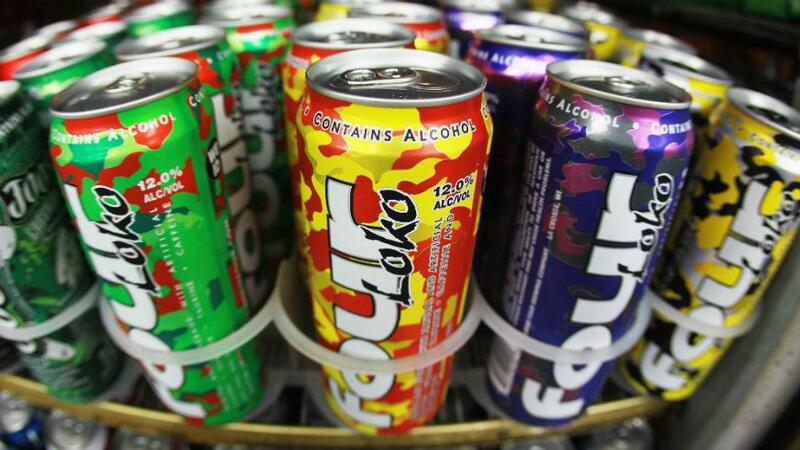 Often called a “blackout in a can,” Four Loko was eventually banned nationwide after a long series of incidents sent people (mostly high school and college students) to hospitals around the country. Phusion Projects, the company behind Four Loko, eventually agreed to remove caffeine from the drink, but by then the brand’s target market moved on to craft beer and boxed wine. And the brains behind the drink grew up, too: Co-founder Chris Hunter told Well + Good that he grew up and shifted his focus from booze to protein shakes. He’s now the CEO of Koia, a line of dairy-free protein shakes. The change was not only a smart business decision, but one that also fits with his changing lifestyle. What is Koia, the new brand Chris Hunter runs? “I like to work with things that align with my lifestyle,” Chris Hunter told the website. “There’s nothing wrong with products that don’t fit with my life, but I like when something is really engrained in the way I live.” Thus, he dabbled in craft beers and a meal delivery service before discovering a dairy-free protein drink then known as Raw Nature 5. It fit right in with his newly adopted lifestyle. “My career was trying to catch up with the evolution of my life,” he said. “I started running half-marathons, and then marathons, CrossFit, triathlons, and then an Ironman.” He also adopted a strict diet that banned the two substances Four Loko was based on: alcohol and caffeine. “I remember talking to people who were gluten-free and I thought it was a bunch of BS,” Hunter said of his diet. “But when I did the elimination diet and added it back in, I really did feel more sluggish and tired. I saw the power of what I was eating and putting into my body.” Raw Nature 5 was something he could have. 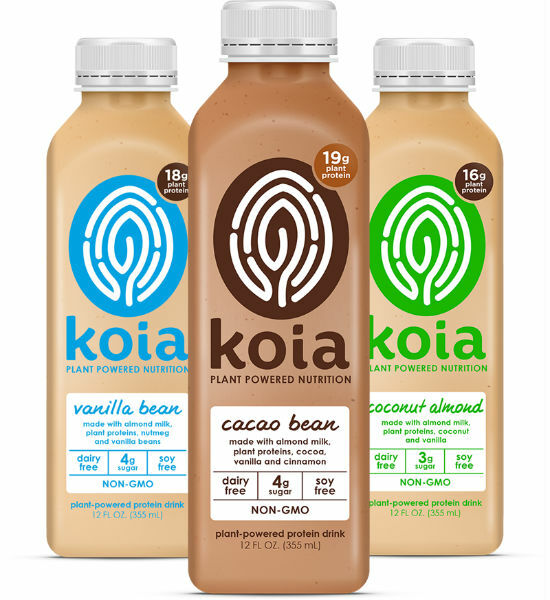 He liked the protein shake, so he invested in the product and eventually became CEO, changing the name to Koia in the process. Is Four Loko still available? And as for Four Loko? It’s still available without caffeine, including Four Loko Shots, a shot made with 35 percent alcohol content that seems like a throwback to the good ol’ days of 2010.